Discussion in 'Guitar Emporium Archive' started by Thwap, May 2, 2016. 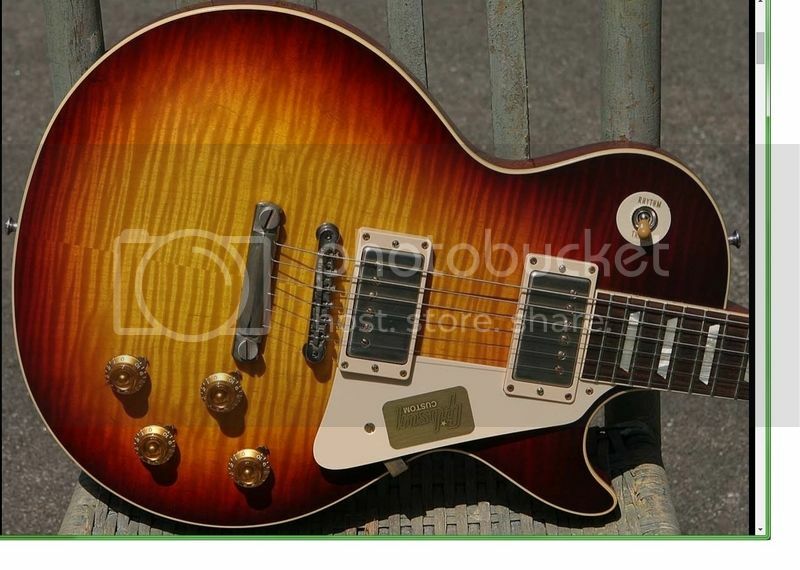 Up for sale...my 58 reissue in bourbonburst. I purchased it from Marks guitar loft last year, and it has very little play time on it. Has a big snarling bite to it with the custombuckers. Kevin Ellis, NHDave and Tim Plains like this. 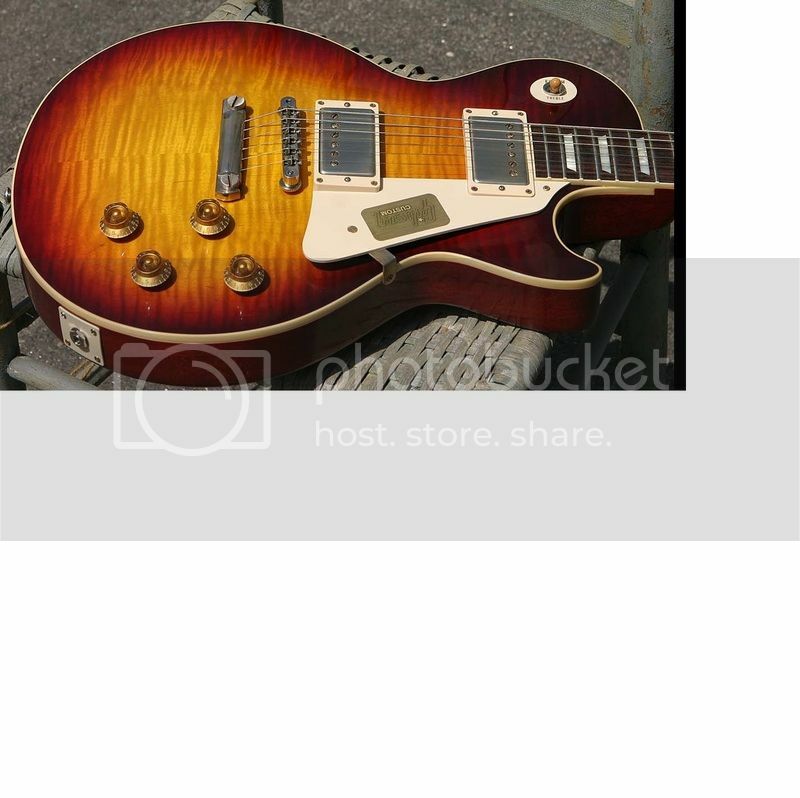 Wow, great looking guitar at a great price. This shouldn't last long. Do you incluye the case and COA?